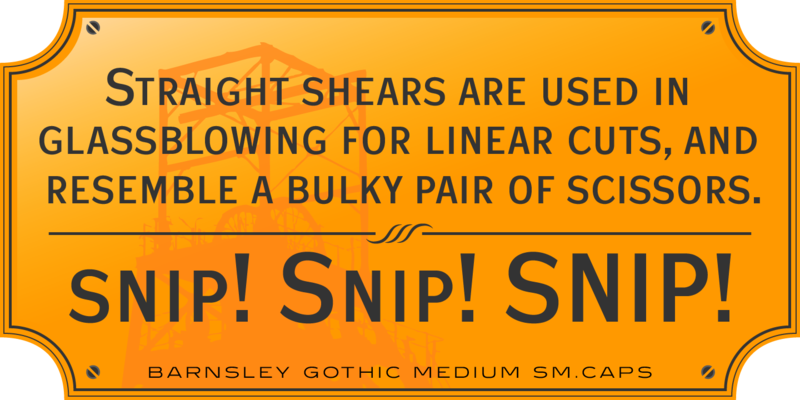 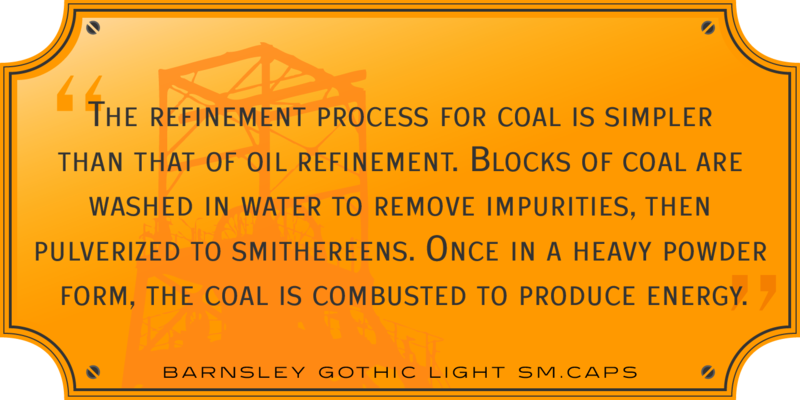 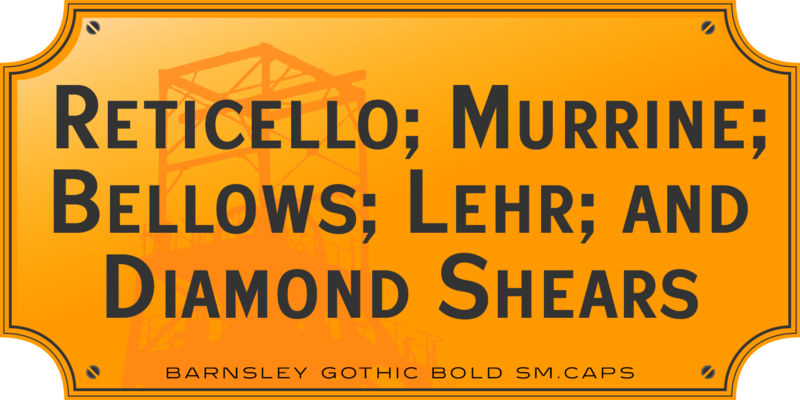 Barnsley Gothic is a condensed sans serif font family. 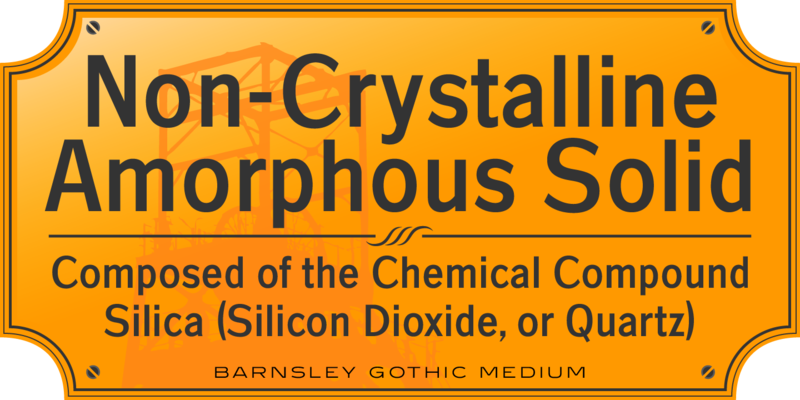 It was designed by Steve Jackaman (ITF) in 2017. 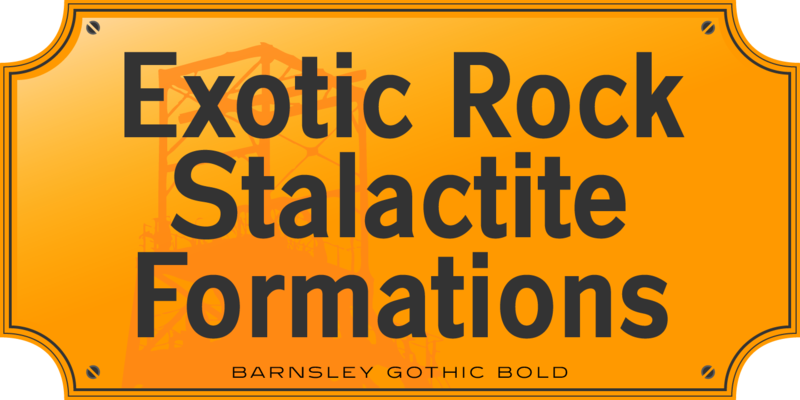 It was developed alongside its sister font family, Steelplate Gothic Pro, and includes support for Latin 1 and Central/Eastern European languages. 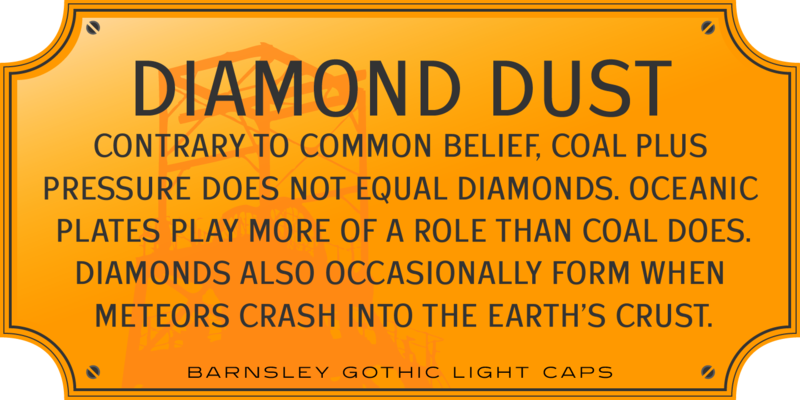 The family is named after the town of Barnsley, a coal mining town in Yorkshire, England. 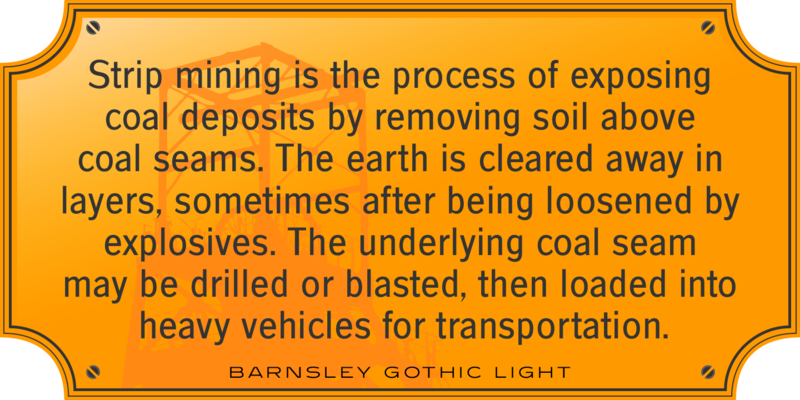 In 1960, there were roughly seventy collieries within a fifteen-mile radius of Barnsley town center, however the last of these closed in 1994. 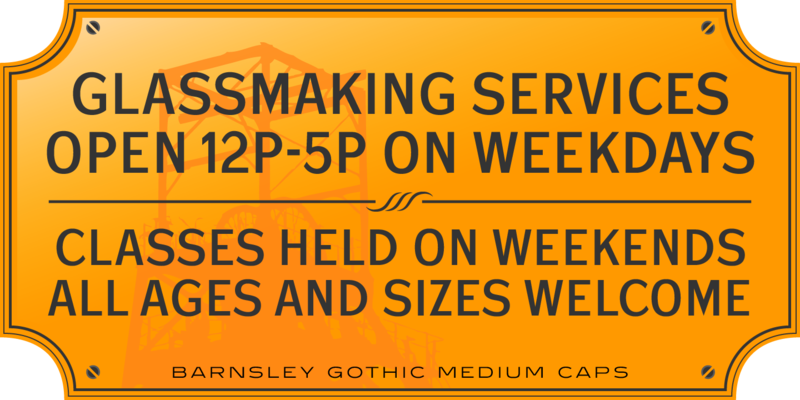 Barnsley Gothic has a straightforward, industrious, no-nonsense feel, much like the town it shares a name with. 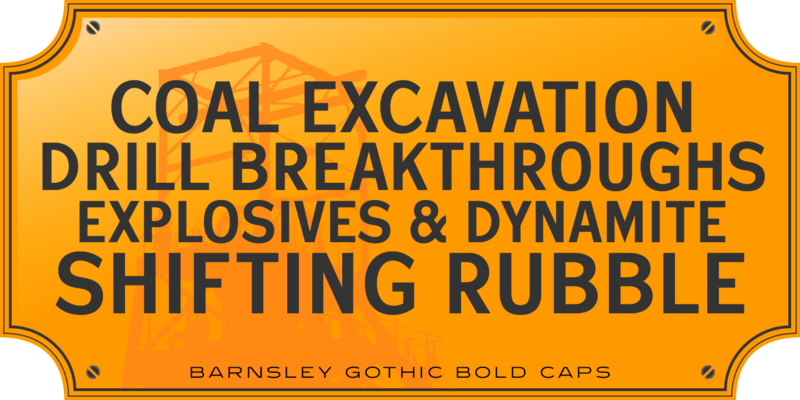 Always ready to do the heavy lifting in any design project, Barnsley Gothic is the quintessential workhorse font family. 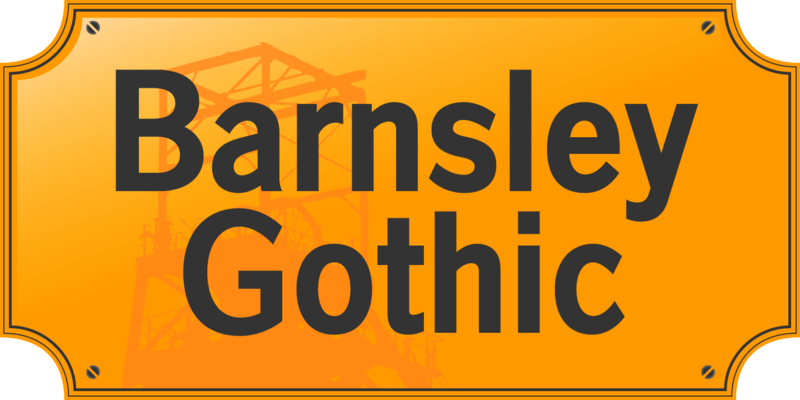 Barnsley Gothic is a trademark of International TypeFounders, Inc.